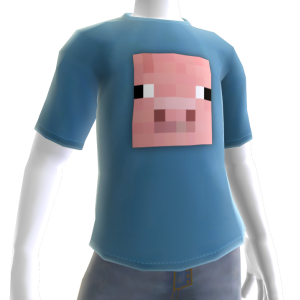 A Minecraft pig face on a t-shirt! That has got to make you smile! ?